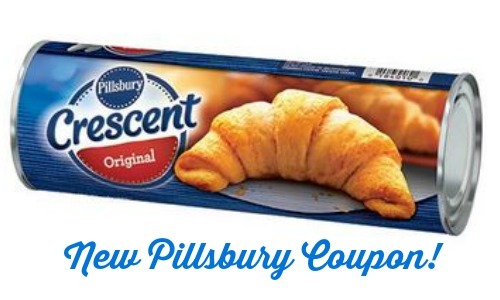 Have you printed the new Pillsbury coupon? If not, make sure to do so to get Crescent rolls for $2.60 at Bi-Lo or hang on to it for another sale. 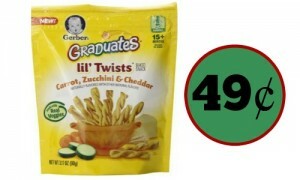 There is a new Savingstar offer that is also available to it can make for some fun deals. 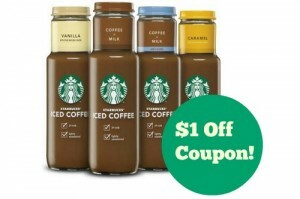 Print (2) coupons per computer for even more savings.